Australian guitarist Phil Emmanuel has died suddenly at the age of 65. Phil was in Parkes, New South Wales visiting his brother Darcy when he had an asthma attack on Thursday. He is also the brother of Tommy Emmanuel. Phil was one of Australia’s most gifted guitarists and he was constantly in demand with other artists requesting his services both live and in the studio. 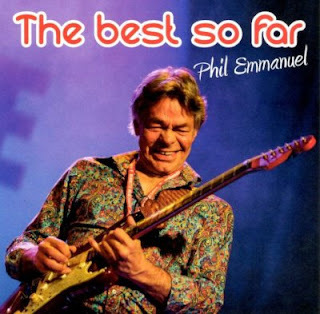 Phil Emmanuel has played with Jimmy Barnes, John Farnham, Willie Nelson and Dolly Parton.